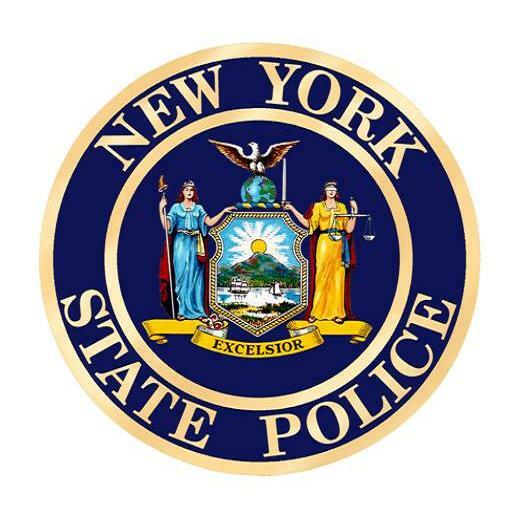 A 35 year old Clymer man was charged with Unlawful Possession of Marijuana on July 26, 2018 following a routine traffic stop. 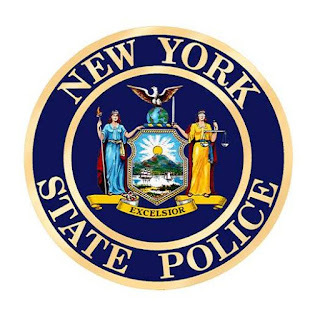 Matthew McGarr was pulled over on Route 430 in Sherman for traffic violations and while speaking to McGarr, the Troopers observed a bag of marijuana inside his vehicle in plain view. A search of McGarr and his vehicle revealed four grams of marijuana, a marijuana smoking device and a grinder containing marijuana residue. McGarr was issued an appearance ticket and traffic tickets and is scheduled to appear in the town of Sherman Court next month.